Kendall is the Founder and CEO of Castleview Wealth Advisors. He is responsible for the strategic direction and vision of the firm and serves as lead advisor to a diverse group of clients, with special focus on advising oil and gas professionals. Kendall has 16 years of experience advising clients on a wide range of investment, estate, tax and other wealth management topics. Additionally, he possesses extensive expertise and specialized knowledge regarding IRA and retirement planning issues. Kendall began his financial services career at UBS PaineWebber as a Financial Advisor. There, he was responsible for providing both investment and wealth management services to private investors. In 2003, Kendall joined The Legacy Financial Group, where he became a partner in 2006 and stayed through May 2015. He helped Legacy grow into one of the largest independent Registered Investment Advisory firms in the state of Oklahoma. Kendall founded Castleview because of his belief in the importance of fee only, client-centered investment advisors. Kendall is regularly interviewed by publications on investment and financial planning topics. He has also authored a book, "Abundance." 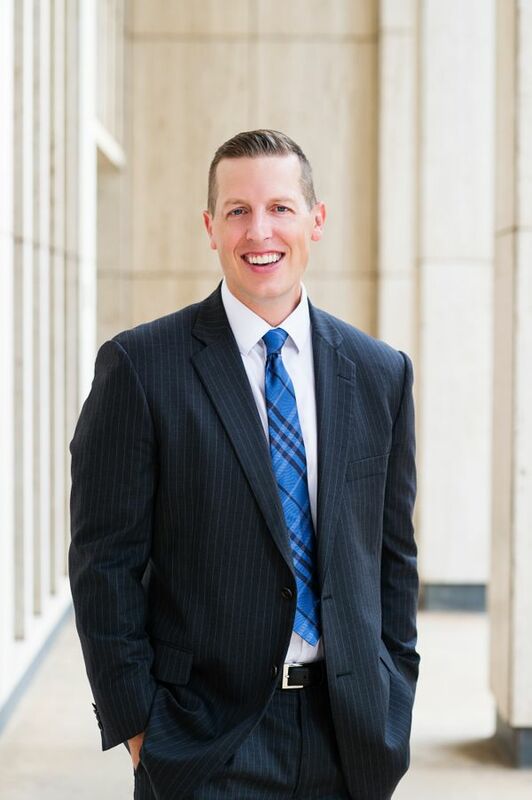 Kendall received his BS in Finance with a minor in Accounting from The University of Oklahoma and in 2005 attained the Certified Financial Planner ™ (CFP®) designation. He also earned his Accredited Estate Planner® (AEP®) designation. Kendall invests significant time in professional development, frequently attending conferences across the country to stay informed on best industry and client practices.